“Cinematica” Soundset for legendary Roland JP-8000! 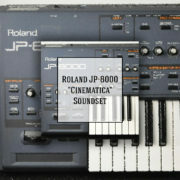 suited for cinematic, soundtrack music, ambient, space electronica genres. 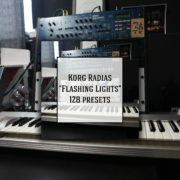 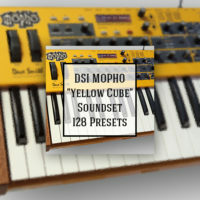 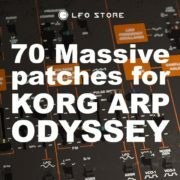 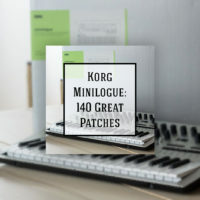 deep basses, analog leads, warmest strings & deepest pads under inspiration of modern & vintage science fiction movies. 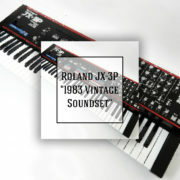 58 -64 – Varios sounds Enjoy new sounds & re-discover your blue pearl! 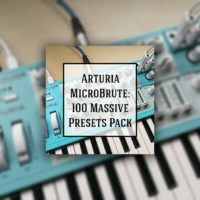 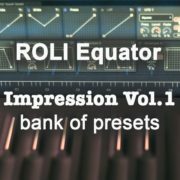 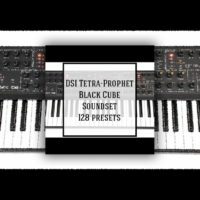 ☆☆☆Arturia MicroBrute – 100 Massive Presets Pack NEW!